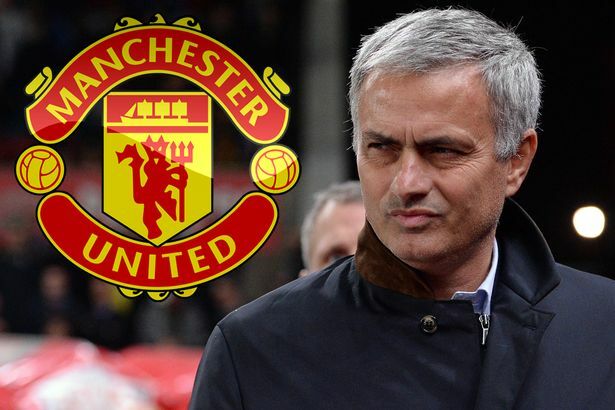 Manchester United have been on a real spree of giving players new contracts this season. 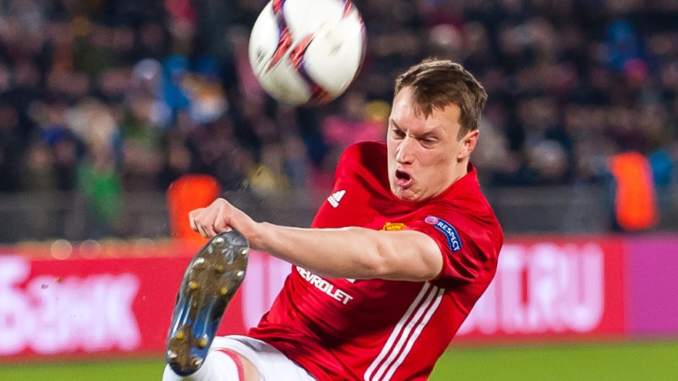 After Luke Shaw and Anthony Martial have penned new deals, Phil Jones has now joined that club. The Red Devils took to Twitter to confirm the news earlier today, posting a photo of the Englishman alongside boss Ole Gunnar Solskjaer. 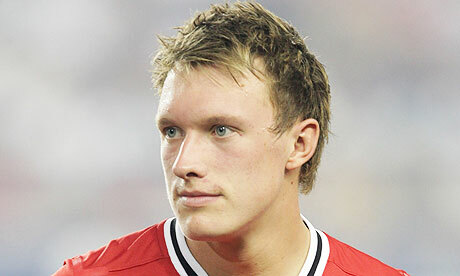 Jones, now 26, has been at Old Trafford for what feels like forever. In fact, he’s one of only five current squad players who have a Premier League trophy under their belt. He knows what it takes to win major honours. Unfortunately for United’s #4, he never really kicked on and made the most out of his enormous potential. Injuries have played a huge part in that which is obviously no fault of his own. The centre-back has enjoyed somewhat of a mini-resurgence with Solskjaer at the helm. He’s looked solid alongside Victor Lindelof, although I feel a four-and-a-half-year contract is just too much. 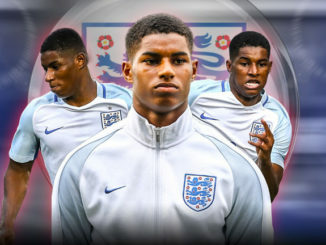 Perhaps United have done it to ensure they get a decent transfer fee should they let him leave, but it’ll be intriguing to see how this one plays out over the summer.